The Advance Digital Marketing Program (ADMP) is an initiate of Think Expand Limited to provide the latest, fastest and quickest strategies and techniques on the use of digital technology to grow, promote and expand business operations. What is the Purpose of the Training? The digital marketing training is geared towards equipping the marketing, sales and customer service staffs of companies with the requisite skills and expertise on how to use digital technology to advance the course of their respective firms. The training is currently focused on the front end of business development—marketing, sales, customer service and PR. What are the Objectives of the Training? To train and guide on using and maximizing digital trends for business development. To train and guide on using digital technologies to accelerate marketing. To provide insight on how to use autopilot system to generate leads for business development. To train and guide on the use of social media for business development. To train and guide on how to use digital marketing to shorten the sales & marketing cycle. To train and guide on blending digital marketing with traditional marketing to get faster results. 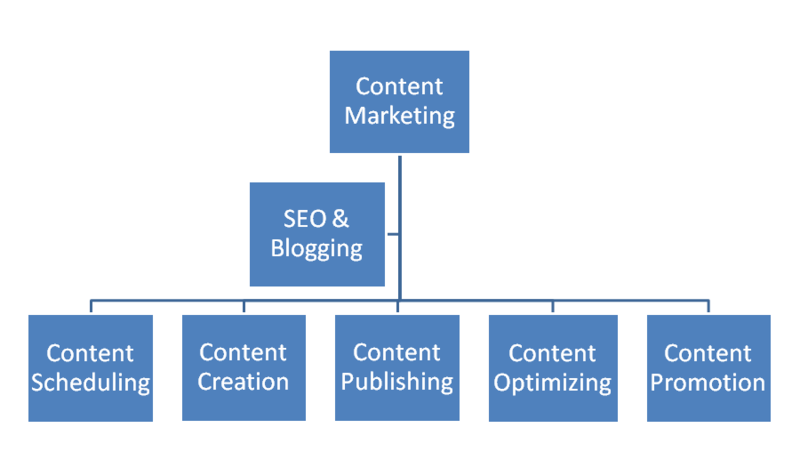 To train and guide on using blogging to develop industry expert ranking and web traffic. 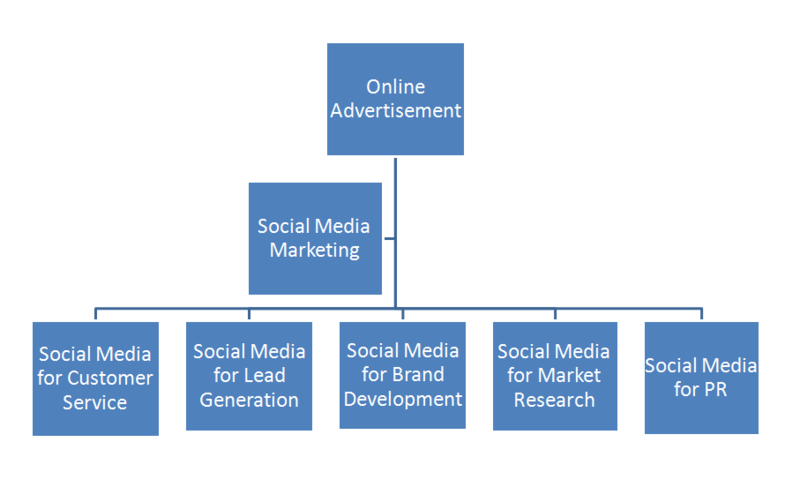 To train and guide on using social media to market, promote and build brand awareness. To train and guide on how to use mobile apps to market and promote business development. To train and guide on how to use company websites to promote business growth. To train and guide on how to optimize websites for search engine visibility. 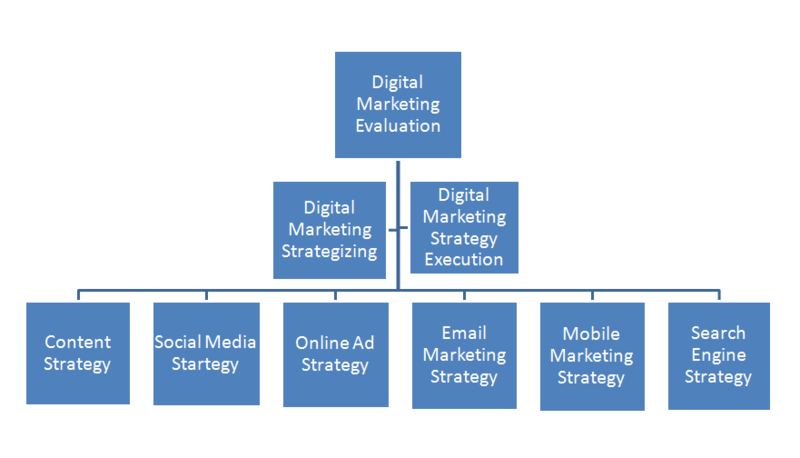 To train and guide on develop a digital marketing strategy for business development. When Will The Training Take Place? The training is scheduled to take place on the date agreed upon. It is a 2-day intensive workshop to provide hands on training in digital marketing. Where is the training taking place? The training is scheduled to take place to be in-house. It will be held at the office of the clients for the sales and marketing staff. When is the training sessions scheduled take place? The training sessions are scheduled to take place the convenience of the client. There will be two sessions for each day. Within each session there shall be 15 mins break. The 1st session—the presentation—will take 1hr and the 2nd –digital marketing in practical—will take 2 hrs. Who will be the facilitator(s) for the training sessions? Think Expand Digital Marketing Training Team. The profile of the lead trainer is attached below. What does the training entails? Please read the training course in the below. What are the requirements for the training program? Make full payment for the training program. Send a delegate for the training program. Come along with a digital gadget (laptop/ipad/iphone-if available). Get sufficient internet data to power the digital gadgets. Get ready with a writing pad and pen. Come on time and get ready for the training sessions. What are the training packages? What is the cost of the training program? The cost of the Advance Digital Marketing Program (ADMP) will be agreed upon as client is interested. Payments can be made via cheque, cash or any medium flexible. All bank cheques and bank transfers for the training program should be payable to Think Expand Limited. All payments should be directed to Accounts & Admin Secretary, Drizilla Kpornu (Email: info@expandgh.com /Call: +233 548334499). The focus of Day One is to make a clear exposition on digital marketing and contrast it with traditional marketing; understand the components and the intricacies of digital marketing. The focus of Day Two is to make a understand business blogging and search engine optimization. There shall be hands on training on how to set up a blog on website, run and manage a successful business blog and doing all the SEO related works to the blog on the website and driving traffic to the blog/website. The focus of Day Three is to understand social media marketing and online advertising. There shall be hands on training on how to set up a social media team, managing social media pages and how to run online ad campaigns. 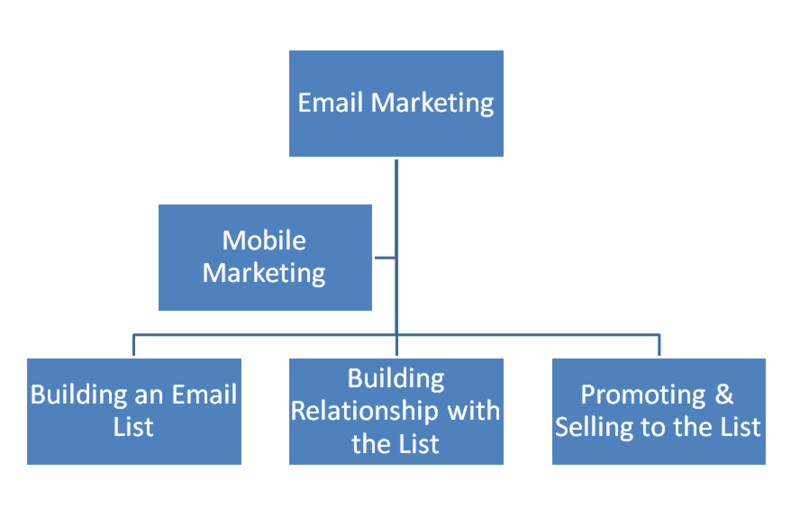 The focus of Day Three is to understand email and mobile marketing. There shall be hands on training on how to set up email, SMS, Whatsapp and Instagram for marketing. The focus of Day Three is to understand how to develop and execute a digital marketing strategy. There shall be hands on training on how to develop content strategy, social media strategy, online ad strategy, email marketing strategy and mobile marketing strategy. He works with companies and corporate executives local and international to develop a digital marketing strategy and then execute the strategy to help expand business brands and promote business growth through blogging, content marketing, social media marketing, search engine marketing, mobile app marketing and e-mail marketing. He is based in Ghana, Accra. 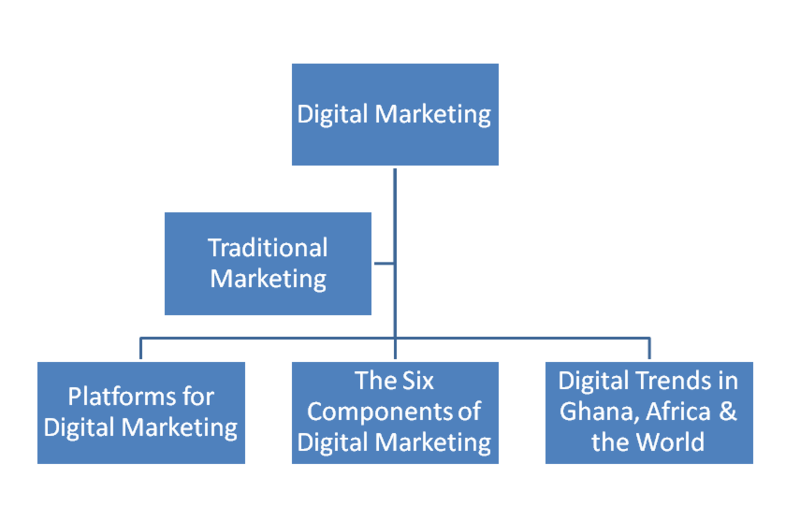 His digital marketing blog, www.expandgh.com has become a great source of education, insights and knowledge for businesses and professionals desiring to maximize the power of digital technology to expand their brands and promote business growth. He has great expertise in business blogging, blog designing, content writing, social media marketing, content marketing and e-mail marketing. He also writes business plans, business proposals and puts up business contract documents to facilitate business activities. One of the reasons some businesses lag behind in their field is because they don’t take advantage of the latest technology to develop their businesses. They cling to old ways of doing business; become close minded to new ways of doing things and refuse to find how to make technology accelerate their business. by David Fick, Kansas USA. To get started, fill the form below to book your seat for the digital marketing training. We will get back to you as soon as possible!